We invite you to contact us today to discuss your care. Please don't hesitate to call us at (858) 766-1090. Our goal is to make your health our top priority! 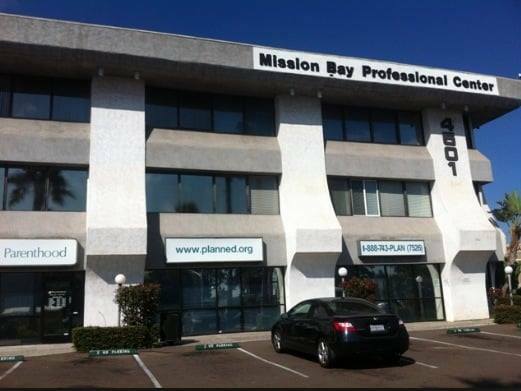 Our vision is to become the premier healing center in San Diego by connecting people and their potential using an evidence based patient centered approach to health. We are deeply committed to our mission and vision though our philosophy and core values. We want you to experience life to it's fullest without having to worry about pain, and we will achieve this with a holistic, drug-free, approach. Dr. Jagoda is a graduate of Oneonta State College where he majored in Biology. He then went on to follow his desire for a healthy alternative lifestyle where he received his Doctor of Chiropractic for New York Chiropractic College. 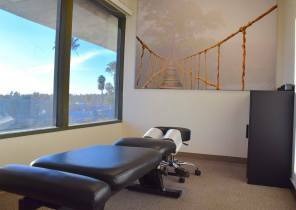 We offer state of the art treatment techniques that have been clinically proven to accelerate recovery. Using the latest advancements in Chiropractic, Rehabilitation, Taping, and Specialized Soft Tissue Techniques. Our focus is YOU! That's it. We want you out there participating in your activity as quickly as possible. This guy fixes some of the best fighters in the world. They can most likely help you. Dr. Jagoda is excellent at what he does. He is a great healer and a good guy. He has helped me keep going with sports and improved daily well being!